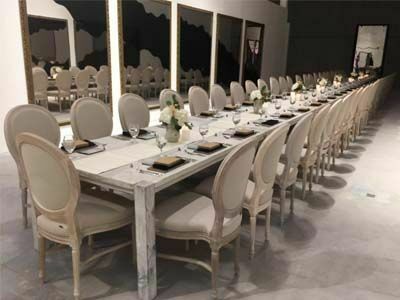 Elements consulting is the leading restaurant and hospitality consulting company in UAE, specializing in the development and turnaround of restaurants, bars, and hotels.  We are a team of industry veterans that provide innovative ideas and solutions to previously existing or new restaurant concepts. We’re always surprised how little an excuse people need to get together, eat amazing food and drink a glass or two of something fizzy. Whether you’ve been planning your event for a week or a year, for 10 or 200 guest, we’ve got everything you need to make your private catering events ideas a reality. Elements loves catering weddings! 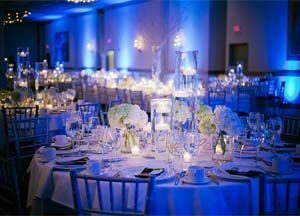 Elegant, fun, beautiful and inspired weddings events. 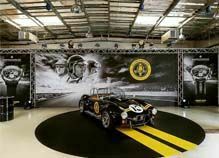 A special event, a celebration of a lifetime! 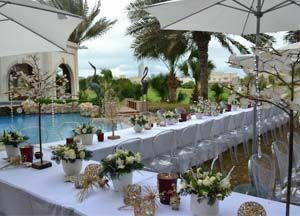 Our team are well aware of the magnitude this day holds making your wedding event dream a reality. 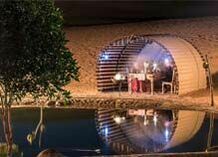 Elements will stop short of nothing to ensure that your intimate and unforgettable wedding event is executed perfectly. 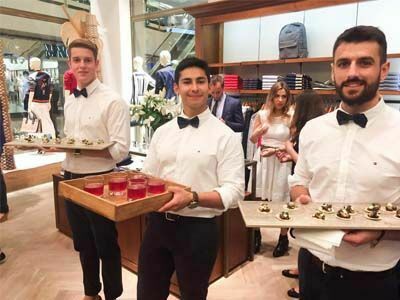 Looking to attract clients to a grand opening or store launch event? Elements catering is a premier corporate caterer who understands the needs for these types of events. 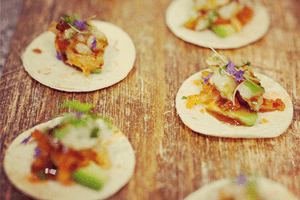 We can develop thematic concepts that are fit for your specific crowd and appropriate to your catering budget. 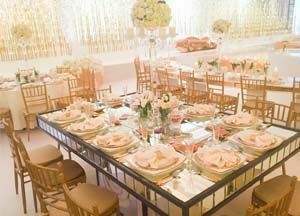 Elements catering has the experience for specific requirements for Royal Events. 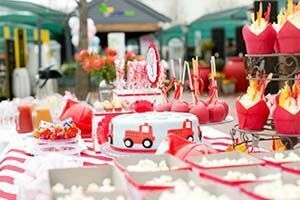 From Henna parties, bachelorette parties, weddings, royal births and children’s party events, we offer a dedicated event team, which works with you from the outset to provide creative solutions to realize your vision. 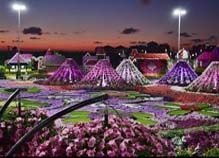 With total theming options, your event is completely stylized to your taste, from service ware, to uniforms and food catering. Elements catering offers packages for each day of this event, which includes canapes, bowl and fork, sandwiches, BBQ and parties. These innovative, modern morsels can be chosen for your next catering event by request or you can choose from those tailored by our gourmet chefs. 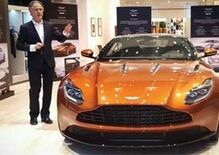 A day and night event an indulgence second to none. 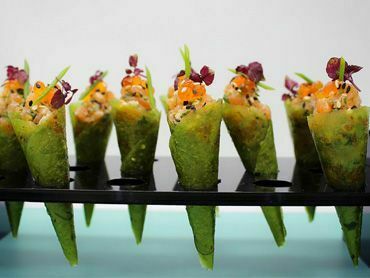 Specially designed for event catering, these petit meals are perfect to combine with our canape selections. These tasty sensations will be sure to have your guest’s fulfilled in every way. 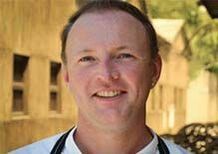 Our Michelin star & hatted restaurant chefs bring a 5 star restaurant catering event to your home. Our dishes are mid-course sizes to allow you to indulge in 3, 4 or 6 courses or allow us to create a designer experience. 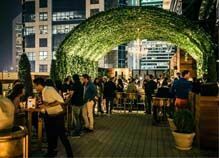 Time to ditch the 1990’s buffet and welcome interactive Food Stations offering everything from classic carvery to multiple cuisines of street food. 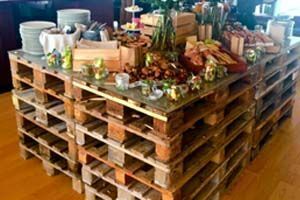 Our food stations are a much more fun and chic alternative to buffet tables. Corporate & High tea catering for high society can be enjoyed at the office, home or even at the park. Enjoy our high-end delights, premium sandwiches with freshly baked artisan bread, salads, coffee, tea, juices or mocktails at your next corporate catering event. 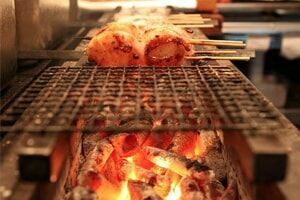 Whether you are looking to host your BBQ or Robata at home or at any other venue around Dubai & Abu Dhabi, we've got you covered. Perfect for a relaxed, informal affair with great food and friends. Relax and enjoy while we cater for the children. Fresh and healthy canapes, cakes and treats to keep everyone happy. We can also tailor menus and birthday cakes to your theme event. Creative, innovative, share platters and individual portions for private, corporate or large events, with our team of chefs creating exciting dishes that a catering to all palates. Unique aperitifs, these sublime packages are refreshing , energizing with a unique taste . 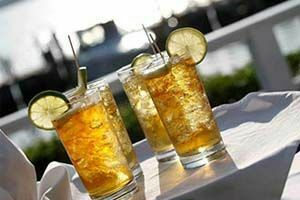 We also offer juices, mineral waters, infused waters, soft drinks, tea and coffee, not to mention our shaken and stirred mocktails. or email us: [email protected] and we'll tailor something specially for you. 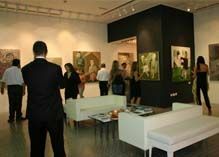 Street Art Gallery was created by Stephane Valici after the successful exhibitions around the city in Dubai during 2013 and now has it’s own very exclusive space in the Heart of Jumeirah 1. Great for small private product or sit down dinner catering events. 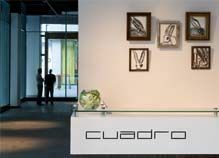 Founded in 2008, Cuadro Fine Art Gallery, located in the Dubai International Financial Center (DIFC), has quickly become one of the UAE’s premier contemporary and modern art venues for catering events. 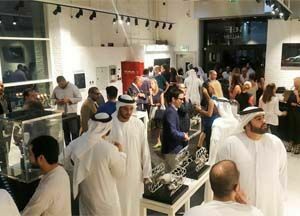 Showcase was one of the first galleries to be established in the UAE in the 1990’s and over the years has established a venerable reputation with art collectors, designers & catering events alike. 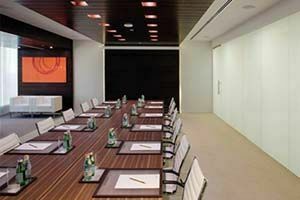 Warehouse 46 provides you with a sleek, modern, industrial multi-purpose venue at the heart of Alserkal Avenue. Perfect for event product launches, sit down dinner & event catering. 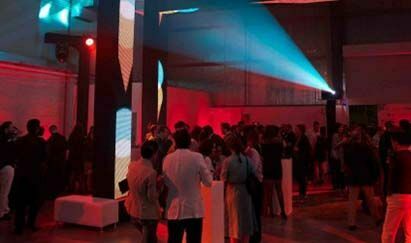 A multi-purpose catering events venue, with multiple functional areas, A4 includes a cinema room, a community library, and two separate spaces. 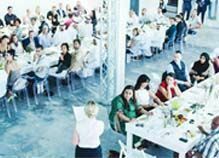 The space offers a flexible floor plan which allows the accommodation of guests in a variety of ways for catering and events such as a lounge cocktail party, banquet seating, stand-up reception or a theater style seating. 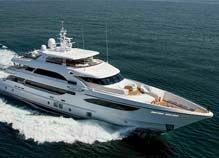 Leaders In Luxury Yachting’ is not a line we use lightly. It is one that takes dedication and passion to achieve. 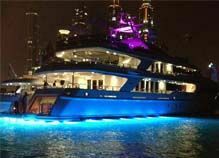 Whether we are serving VIP clients on one of our super yachts or running a team building event on our ocean racing yachts. Elements catering to host your next event. Our clients get a complete array of services to choose from each tailored to their specific needs. 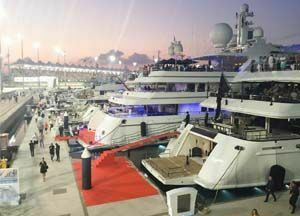 To our clients, MBC YACHTS is a name of assurance that provides the best match for their expectations of a yachting lifestyle catering events. 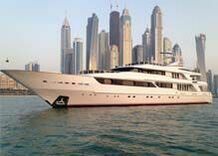 Currently based in Abu Dhabi, we cater to your every need through our luxury yachts rentals. 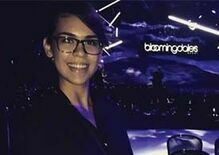 Elements Catering give you an unforgettable experience for your businesses and private parties through our strong event management skills. 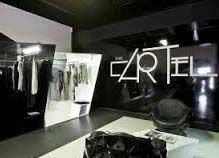 The cARTel creates a symbiosis between fashion and art; reflected in showcased items, the store’s interior aesthetics, and in the events curated regularly, which include fashion, film screenings, fashion exhibitions, talks with elements catering. 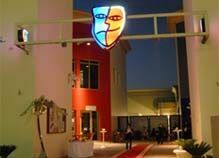 The Theatre & Arts Centre is the first modern, non-profit, cross-community creative centre in the Gulf. 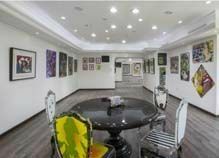 This flagship project was the brainchild of local theatre-lovers, arts enthusiasts, artists and business people. 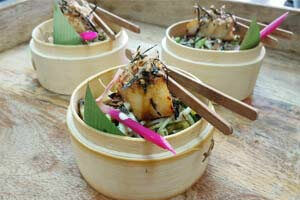 Perfect for event product launches, sit down dinner & event catering. 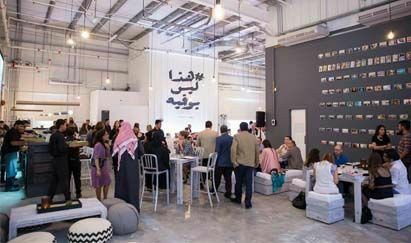 MAKE Art cafe is an extension of MAKE business hub, the first coworking cafe in UAE. Perfect for event product launches, sit down dinner & event catering. 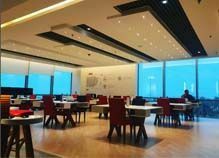 Currently the Art cafe is open at Dubai Marina. 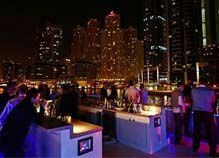 Vii Dubai, the city's newest terrace bar and lounge is located in the Conrad Hotel Sheikh Zayed Road. Tucked away on the seventh floor of the hotel, Vii Dubai is where the urban sky meets an unspoilt lush garden. 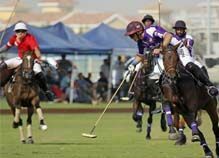 The Dubai Polo Gold Cup was founded in 2009 and it’s now a series of the two premier Polo Tournament in the Middle East. With expertise in not only luxury but culture, wildlife and history, Platinum Heritage reveals UAE with an authenticity beyond the reach of any other desert safari or adventure tour company. 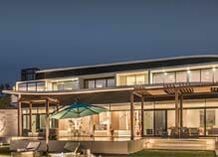 The zaya nurai island are tucked under sweeping grass canopies dotted around the perimeter of the island, each with its own private beach and undisturbed ocean views. 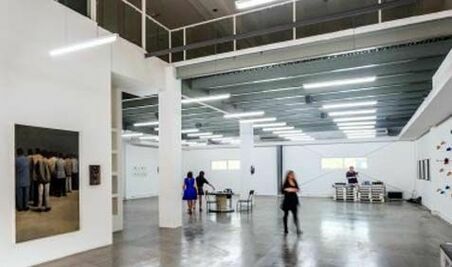 The region’s foremost arts hub – was established in 2007 to encourage and support the regions burgeoning cont - empory art scene, also the perfect event and catering space. 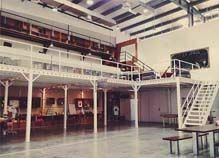 A contemporary and dynamic event venue Ideal for product launches, training, workshops, presentations, rehearsals, screenings, video and photo shoots. 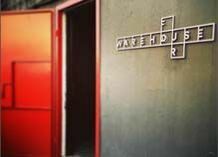 The newly refurbished warehouse offers a flexible and accessible space to create, host and showcase catering events. 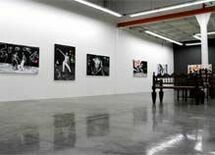 The Mine is a contemporary art space based in UAE that focuses on presenting emerging artists of great promise in an unconventional setting. The Mine also collaborates with non-profit organisations and has been actively involved in organizing and hosting cultural events aiming to promote young talent in all shapes and forms. The perfect place to hold your next catering event. 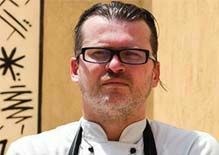 Elements is Dubai’s premier boutique catering & event service. 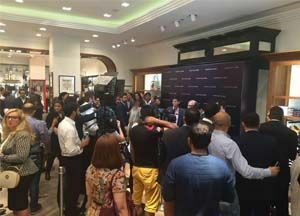 We have been stimulating palates, evoking senses, indulgencing and pampering the people of Dubai and Abu Dhabi. Be it private parties, birthdays, small or large events, weddings and outdoor food catering through our combined 30 years of experience and knowledge. 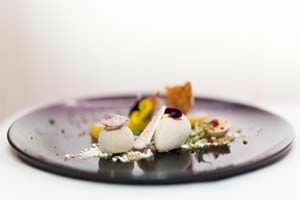 Elements caterings desire is to provide clients with an attentive, personal and exhilarating dining journey. Our gourmet menus are inspired by influences connected to nature, respect for the seasons and traditions in the overall search for perfection. 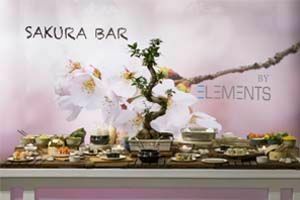 Elements is Dubai’s premier boutique catering & event service. Our food is an art form, inspired by culture, dreams, moments & surroundings. 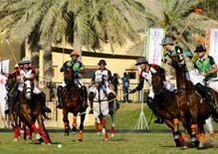 We provide event catering in Dubai & across UAE.